Agritrade Resources Ltd, a Singapore-headquartered and Hong Kong-listed company, has agreed to acquire SKS Power Generation (Chhattisgarh) Ltd as well as some of its loans for a total of Rs 2,170 crore ($300 million). Agritrade, with presence mainly in mining, shipping and energy, said in a release the proposed acquisition represents a diversification opportunity for the company to expand into thermal power. 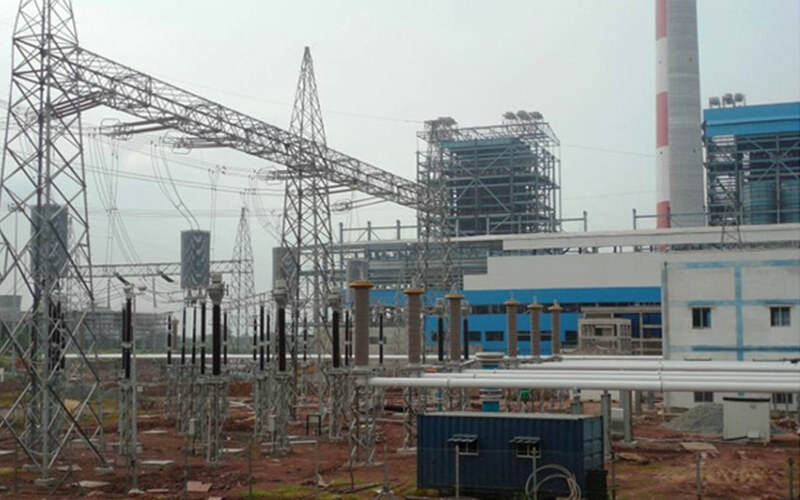 SKS Power Generation (Chhattisgarh) Ltd is presently owned by SKS Ispat and Power Ltd, which has an integrated steel plant at Raipur in Chhattisgarh of yearly capacity 600,000 tonnes. The lenders of SKS Power, which include State Bank of India, L&T Infrastructure Finance Company and PTC (India) Financial Services, had selected Agritrade Resources as the successful bidder. Agritrade Resources intends to fund the acquisition through internal resources and a loan from a third party. The completion of the proposed acquisition depends on approval by statutory bodies. SKS Power owns a 1,200-megawatt coal-based plant in the Raigarh district of Chhattisgarh. The first phase (600 megawatts) of the plant is operational. Agritrade Resources’ total revenue stood at HK $2,237.3 million for the year through March 2018. The annual coal production by Agritrade Resources’ mining vertical was around 5.7 million tonnes for the year through March 2018. In the energy segment, Agritrade Resources holds 51% stake in a biodiesel plant located at Arkansas in the US. Mumbai-based consulting firm V-Magnum Opus Strategic Solutions acted as adviser to Agritrade Resources on this transaction. In a separate energy development, Resurgent Power Ventures agreed to pick up 75% stake in Prayagraj Power. Resurgent Power is a private equity venture set up by Tata Power and ICICI Venture.